For this particular project, The Billington Partnership acted as consultants to the client who needed help in specifying the stove and flue she needed in her refurbishment project on the Wirral. 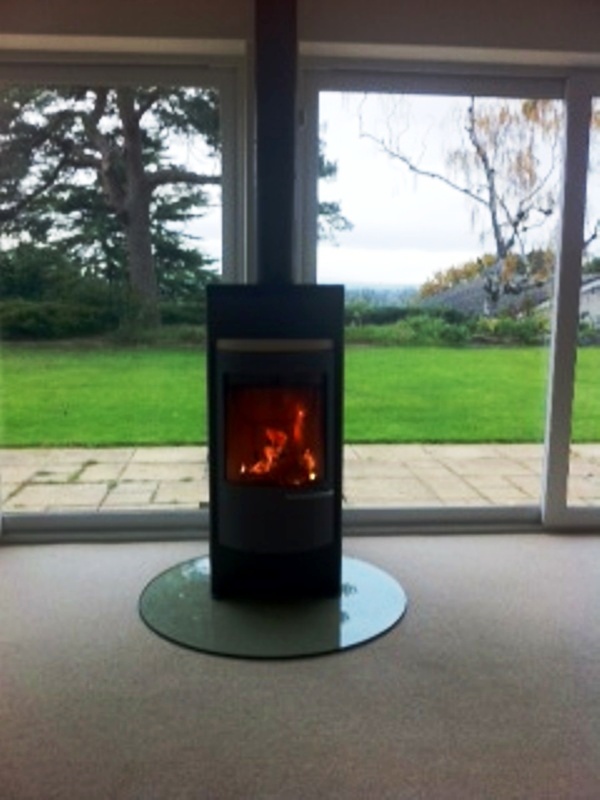 After a great deal of research and planning, the client decided upon the Hase Luno wood burning stove. The Hase Luno stove is a very popular contemporary stove which suits any modern looking home. The stunning slim curved design is why this stove is one of the most popular from the Hase range. The image shows it is a stunning addition to a visually spectacular room and view. Finally, for more information about Hase stoves, contact The Billington Partnership.